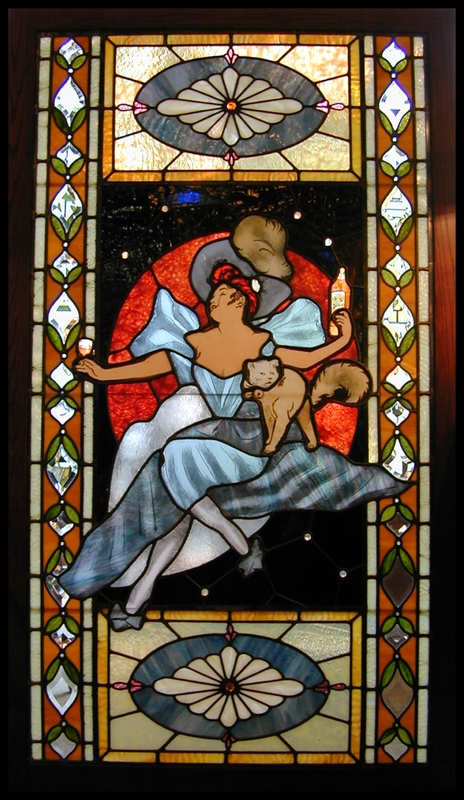 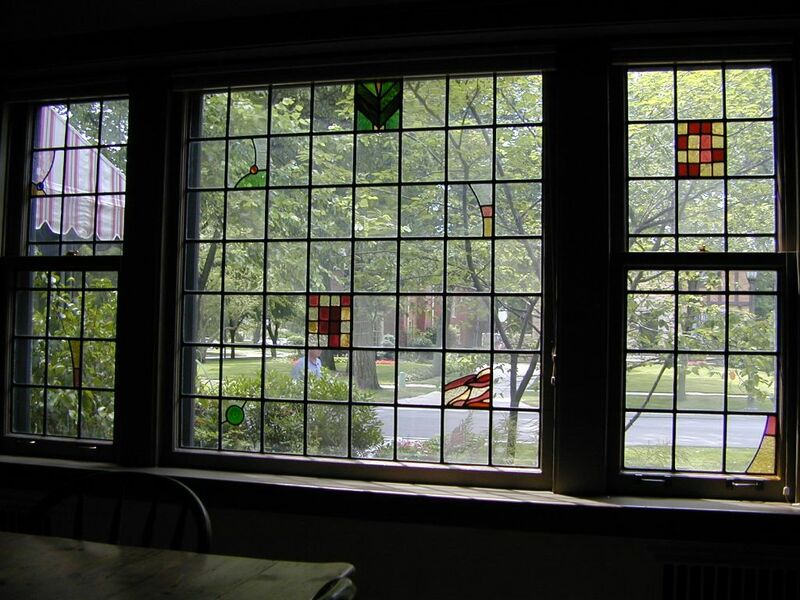 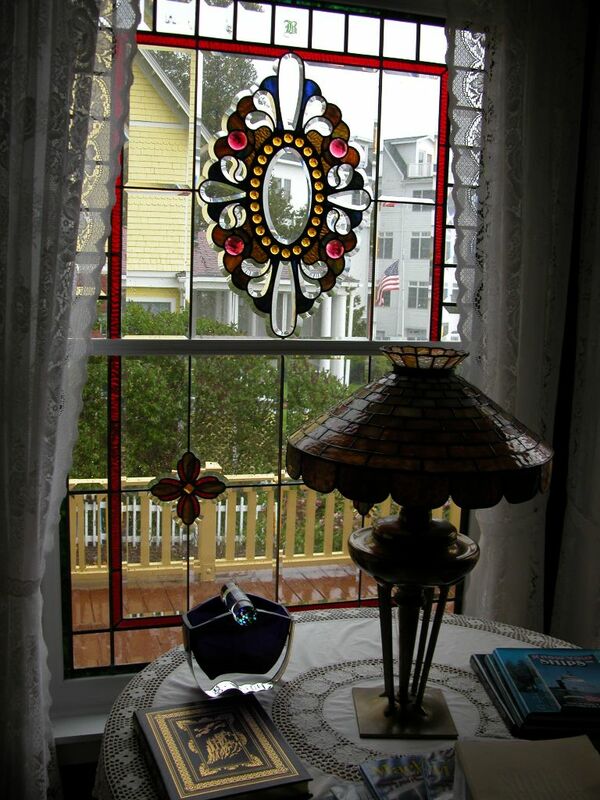 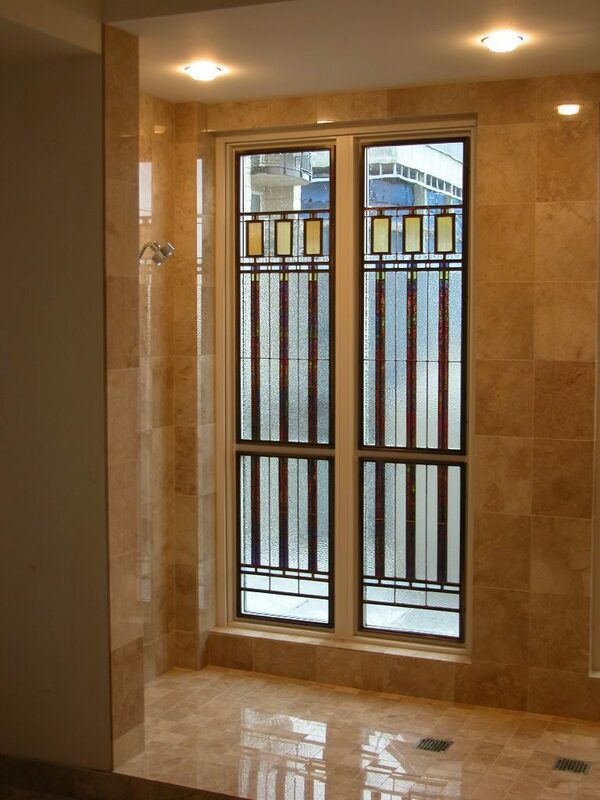 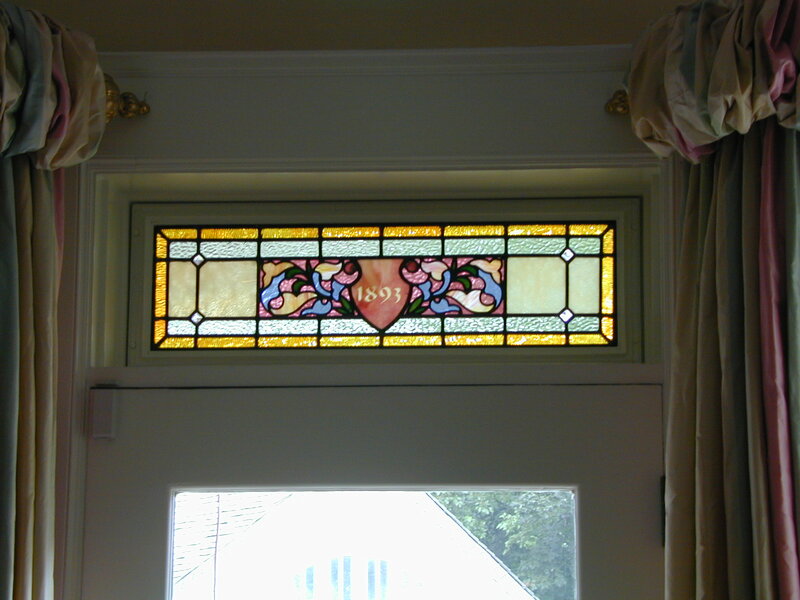 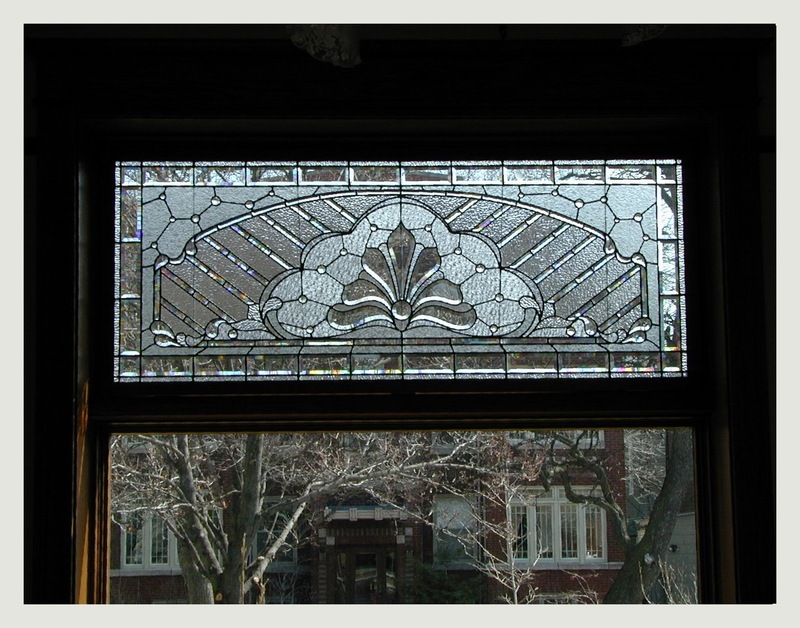 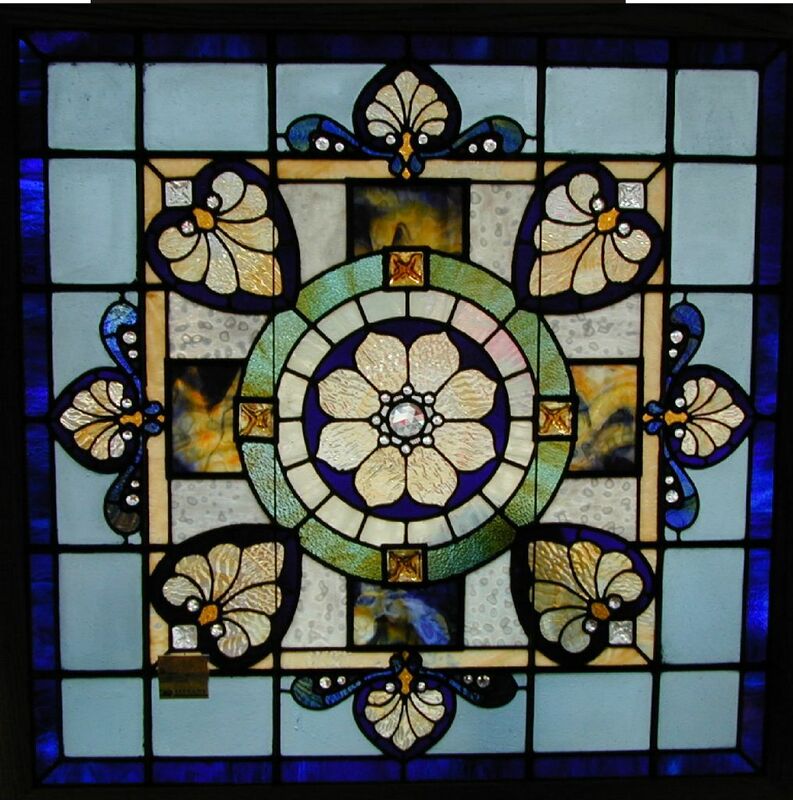 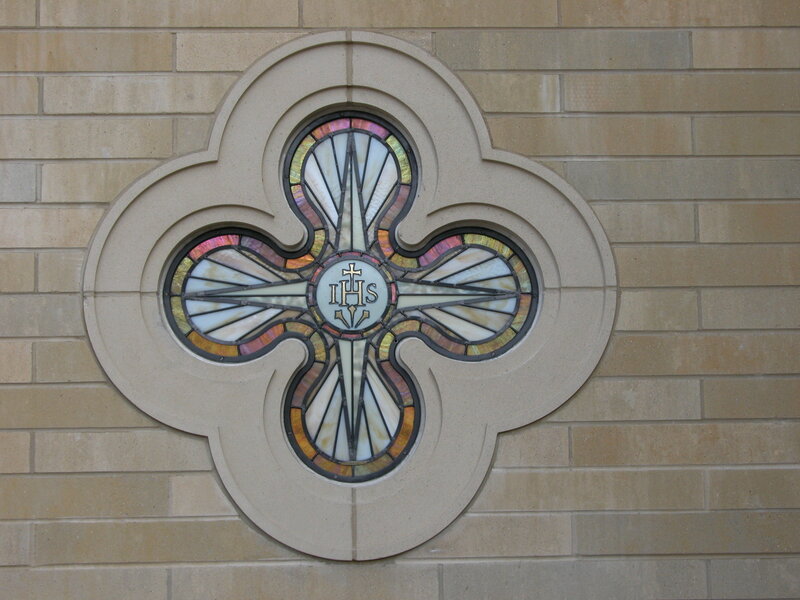 Architects and designers have specified Tiffany Stained Glass, Ltd. to provide creative solutions where historical design conflicts with contemporary construction standards. 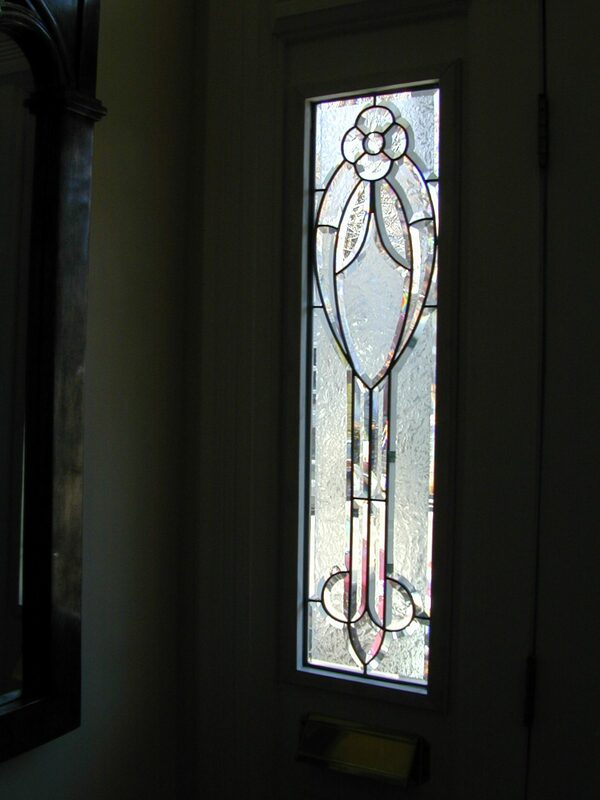 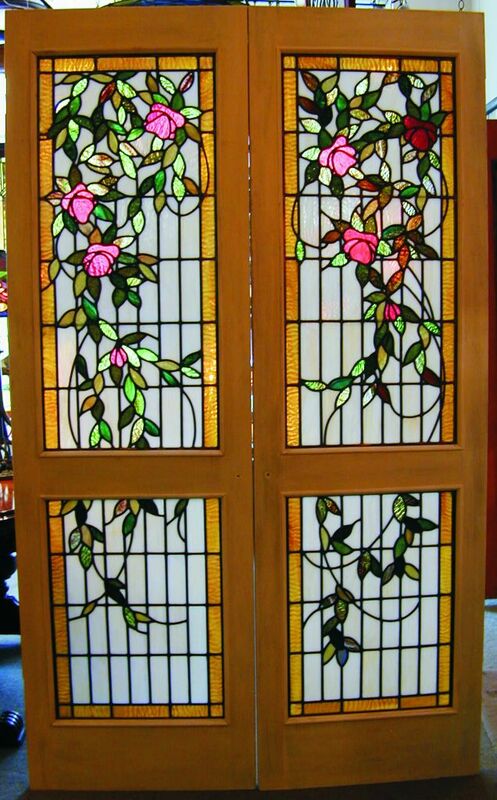 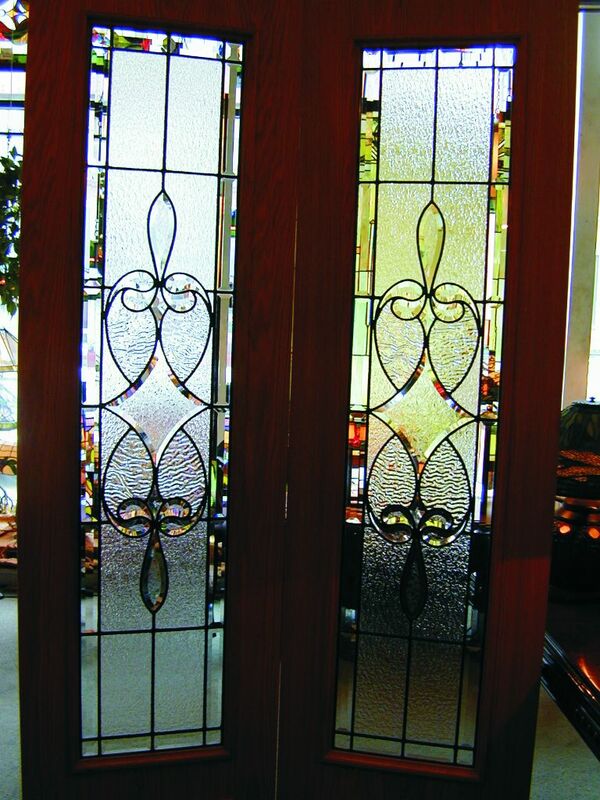 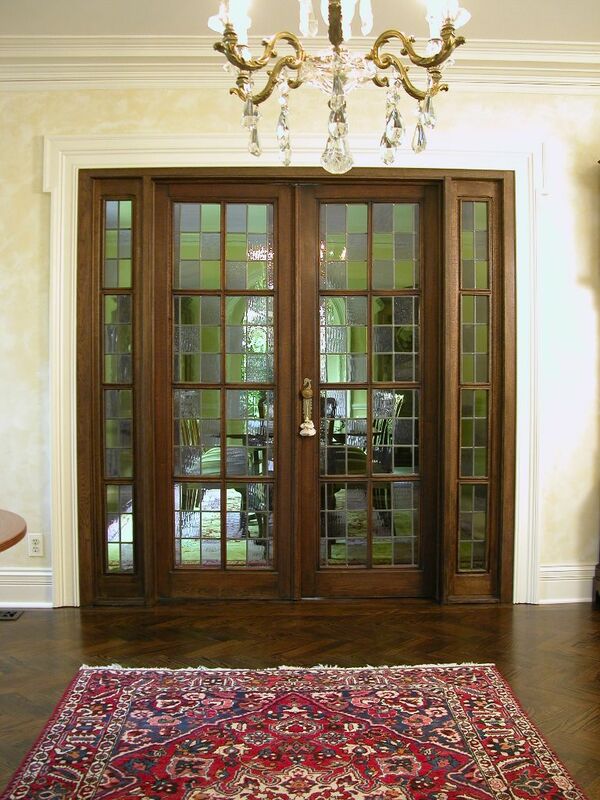 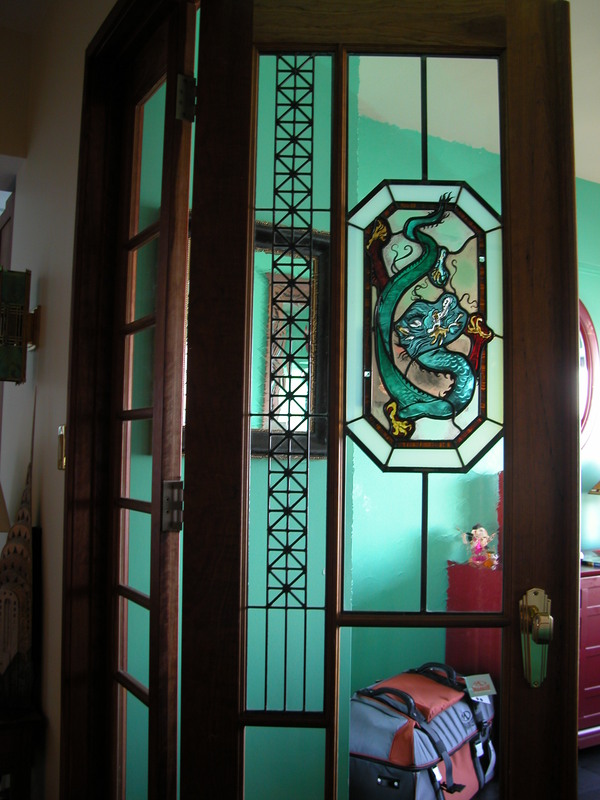 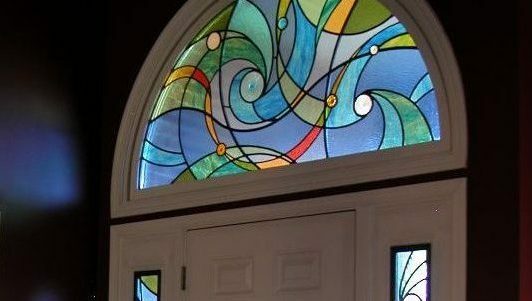 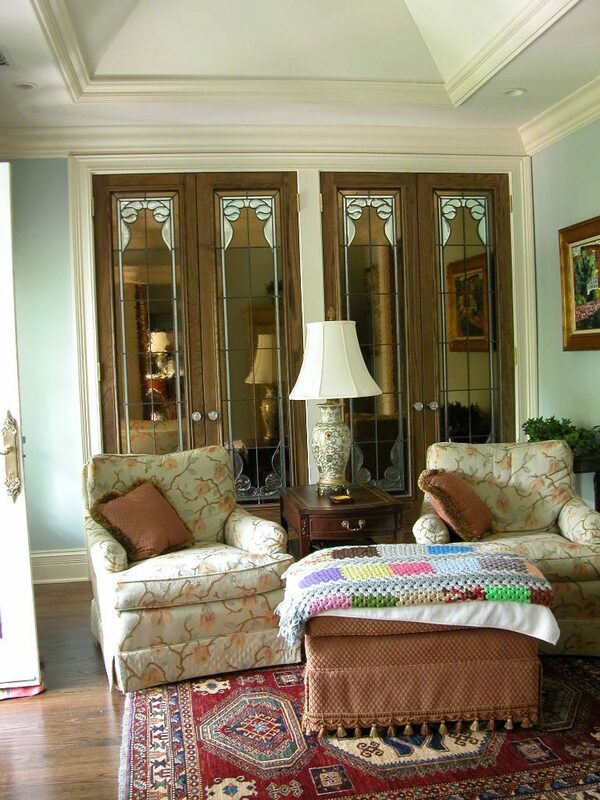 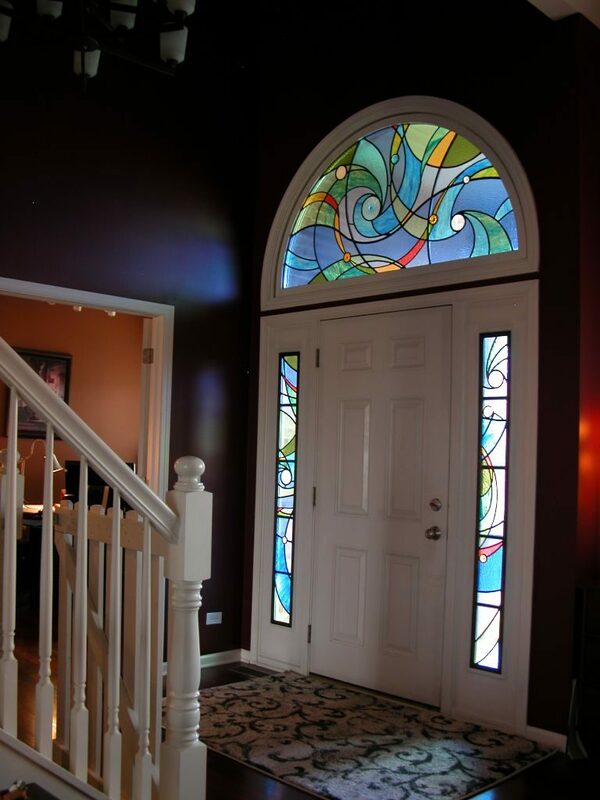 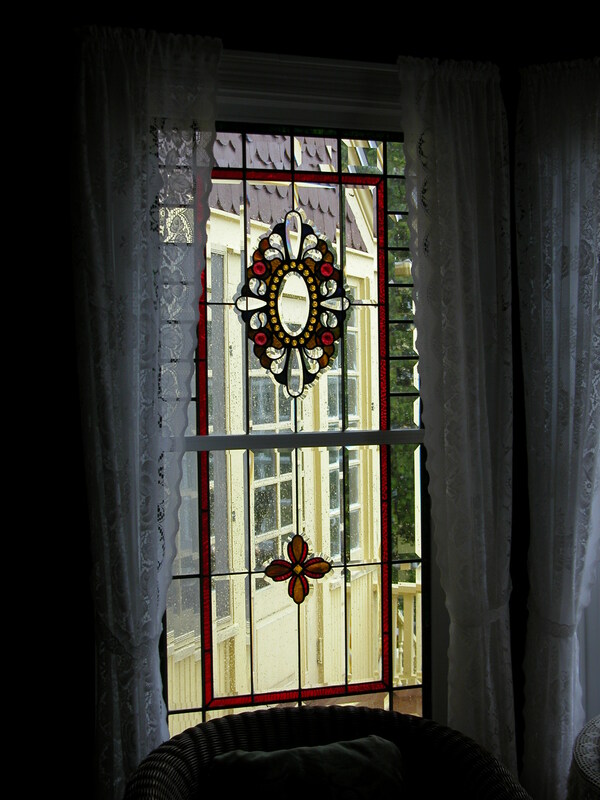 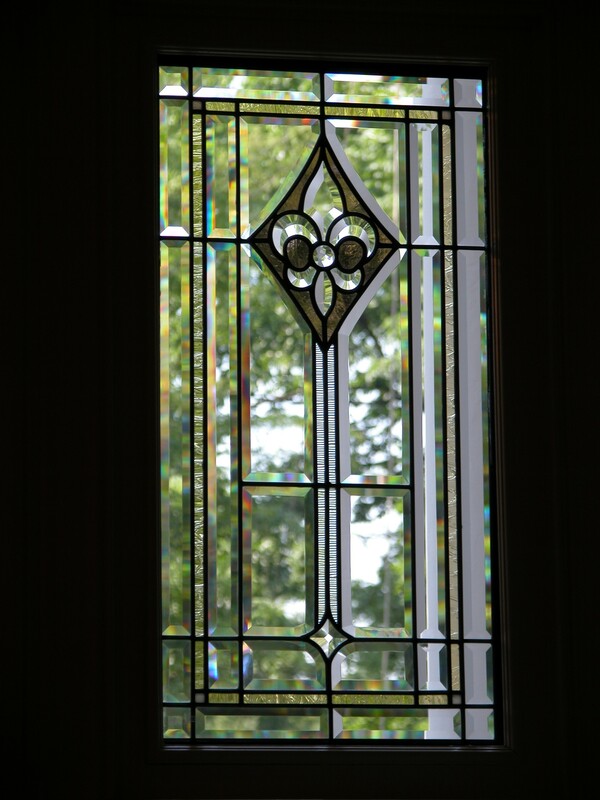 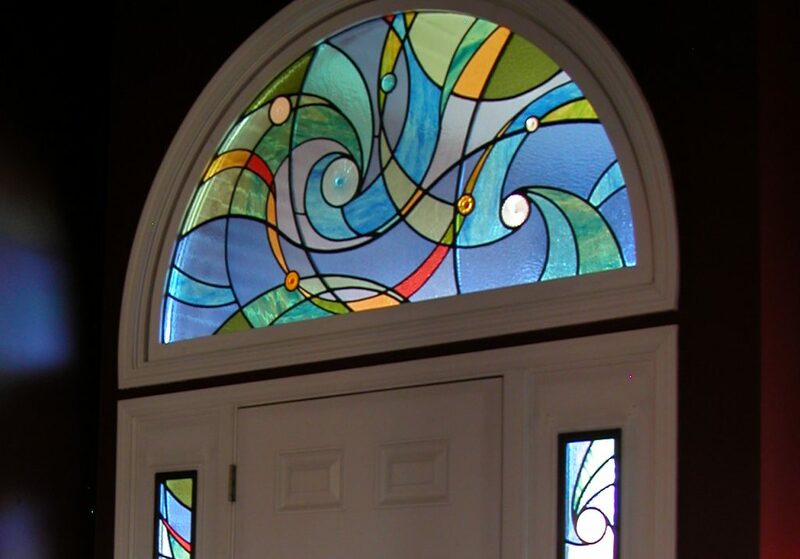 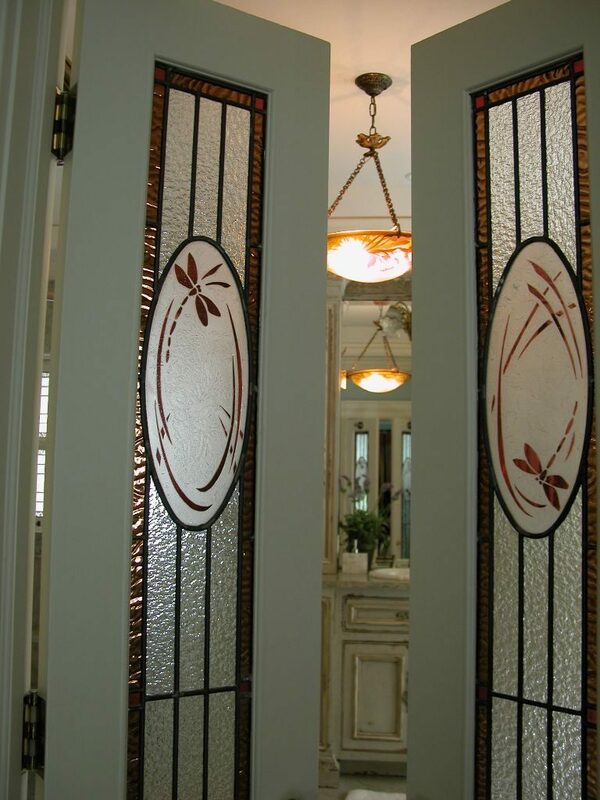 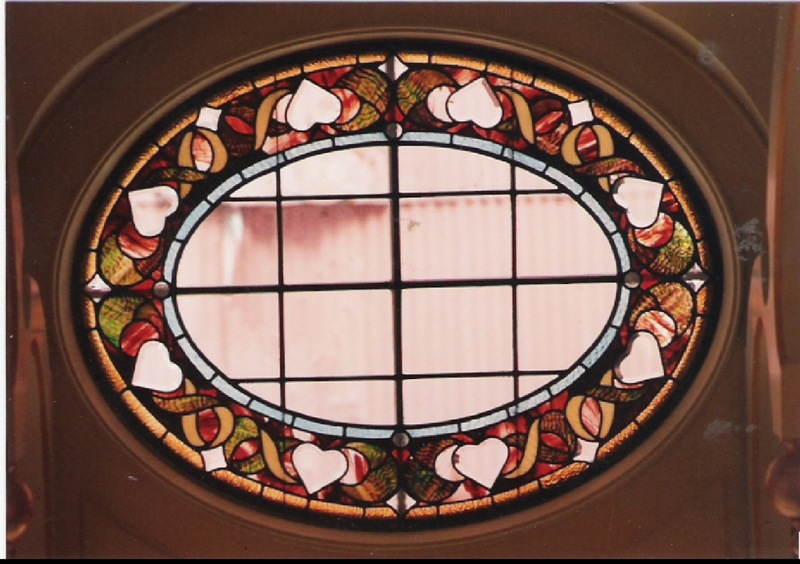 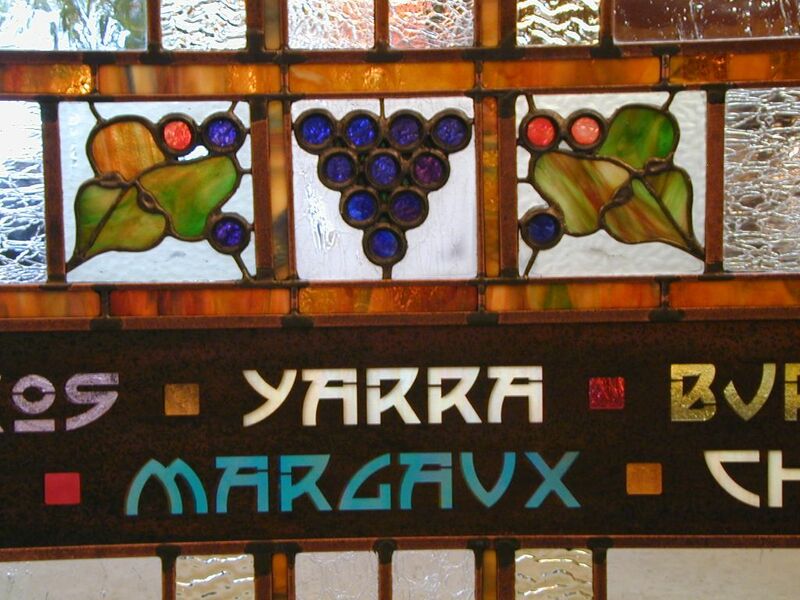 Leaded stained glass Doors and Windows can provide a luxurious feature in all types of architecture and interior design. 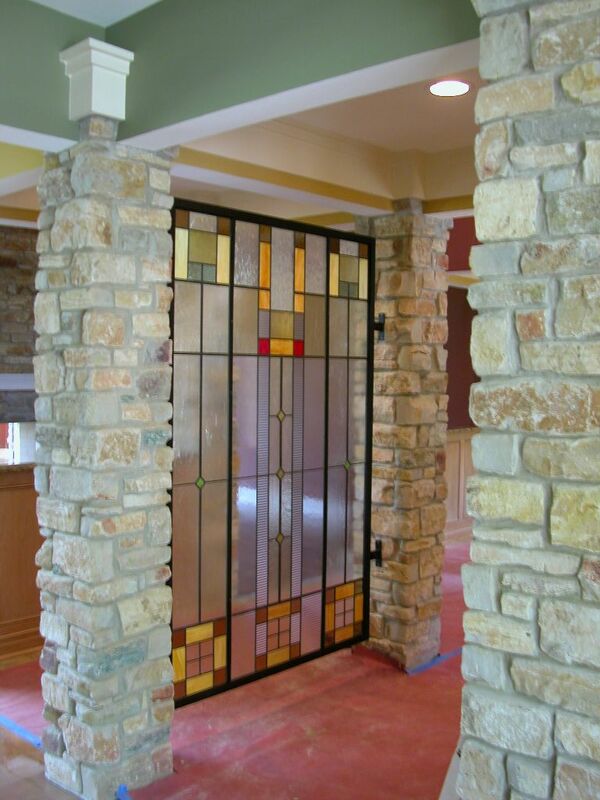 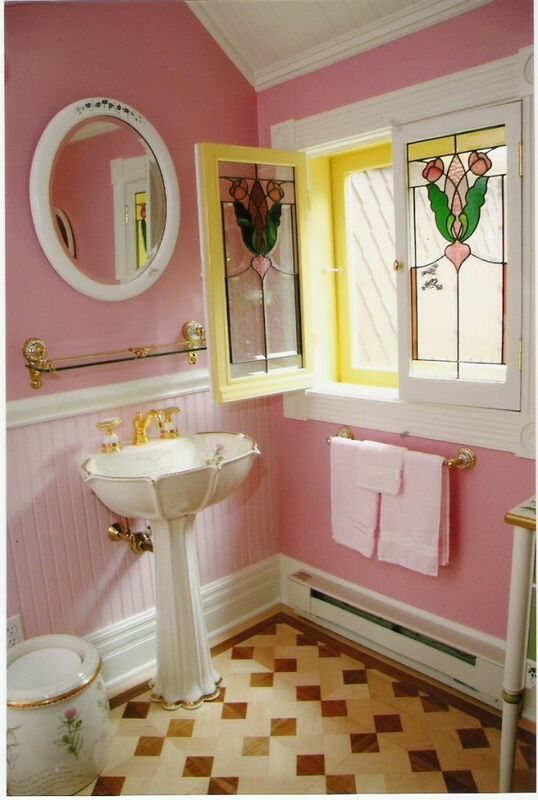 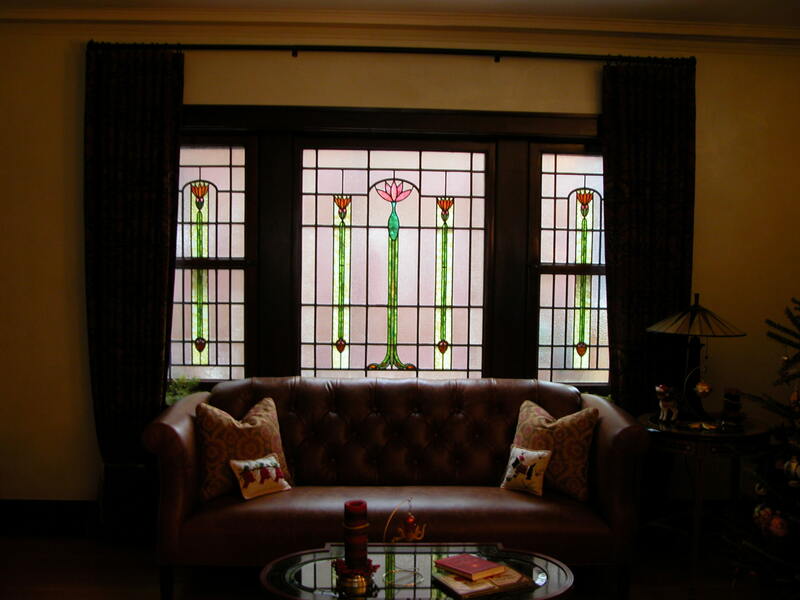 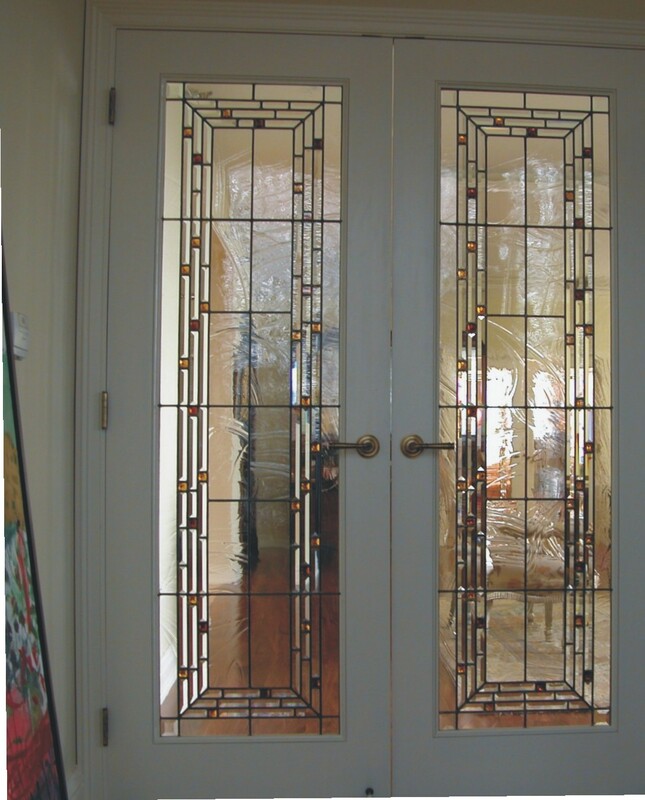 Homeowners seeking a decorative solution to energize a design scheme, or create privacy for a room with a problem view, call on Tiffany Stained Glass, Ltd. for expert designs to complete the perfect interior. 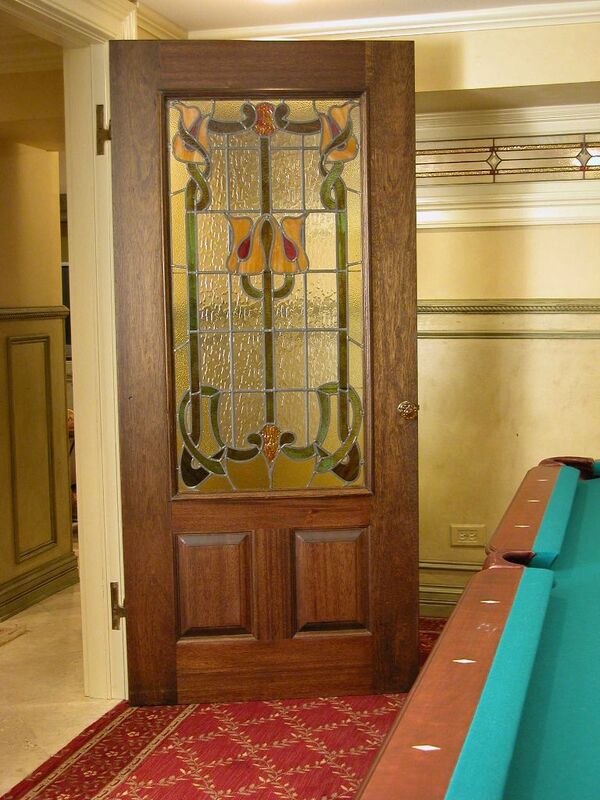 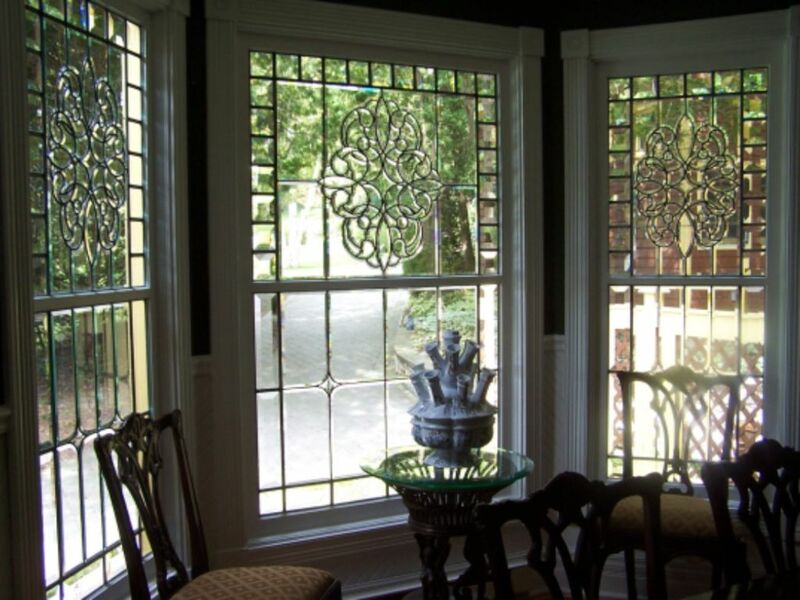 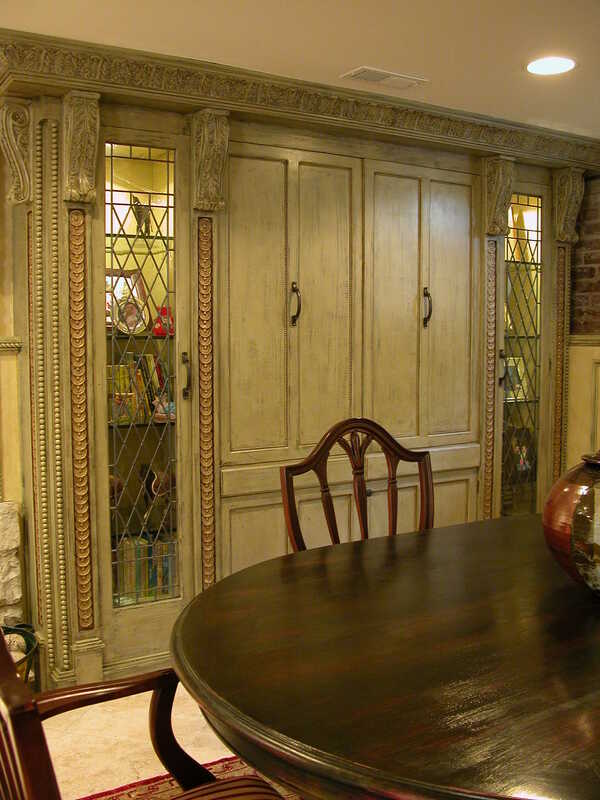 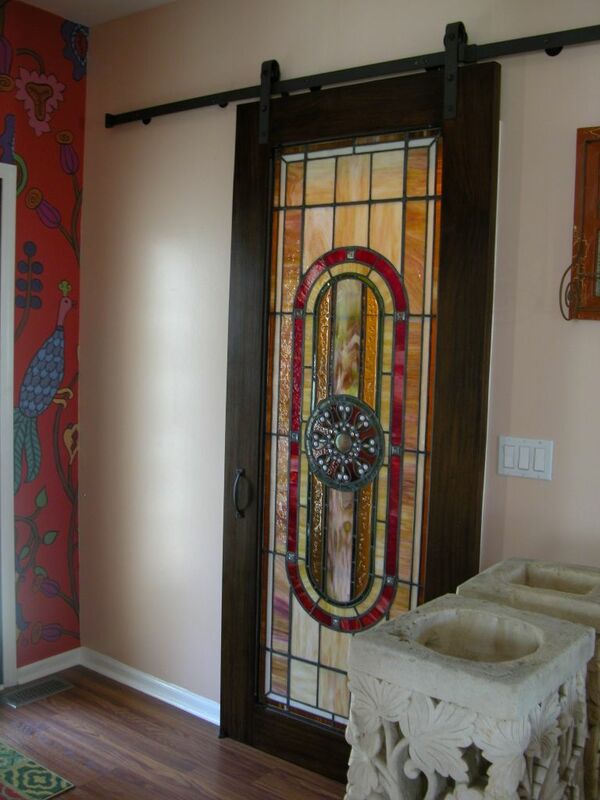 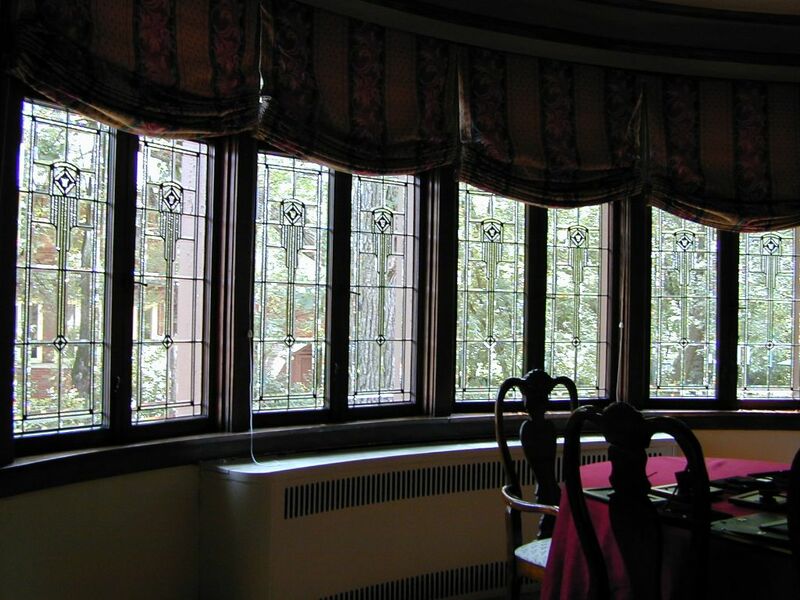 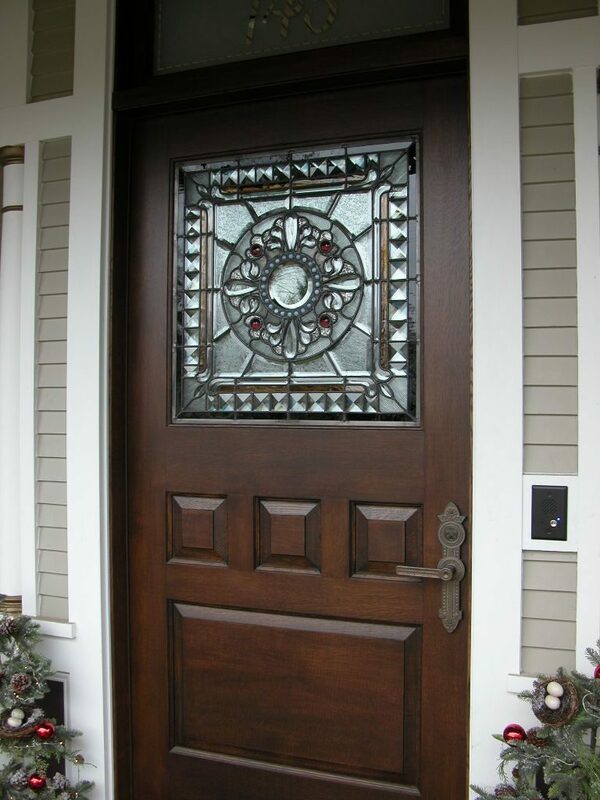 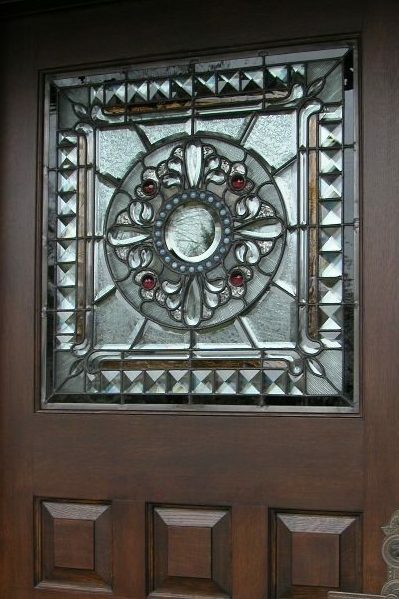 Our craftsmen can create a traditional solid wood beveled glass entry, or a period reproduction window in steel or brass framing for your luxury residence. 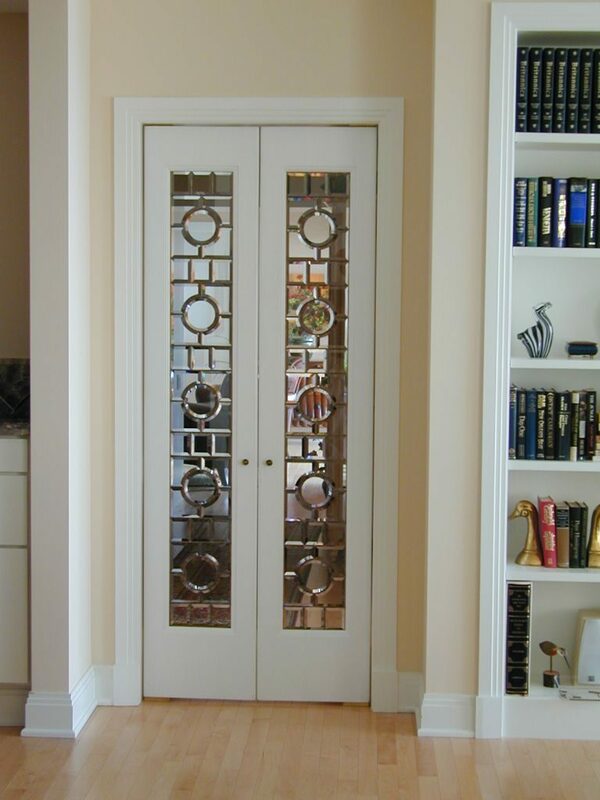 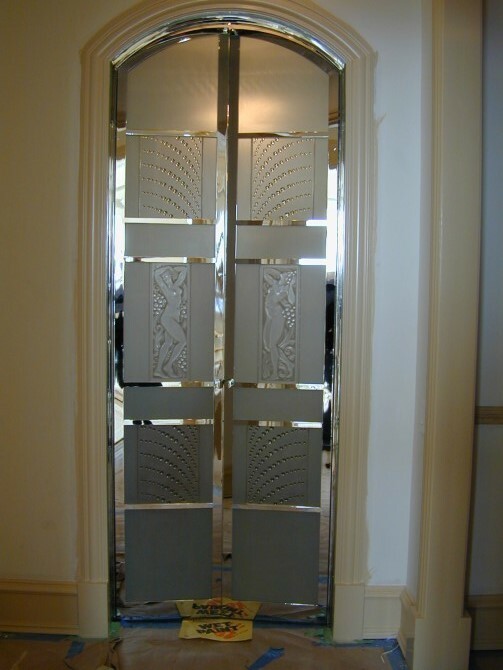 The examples shown here illustrate the various options available for decorative glass doors , entryways, and partition window panels.